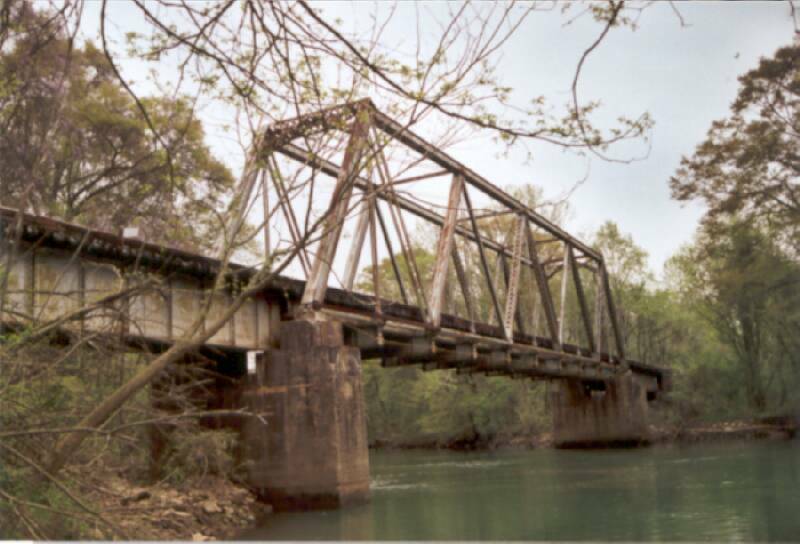 The Sequatchie Valley Railroad bridge across Battle Creek near South Pittsburg as it appeared on April 11, 2005.  This is at least the second bridge to be located at this point along the line. 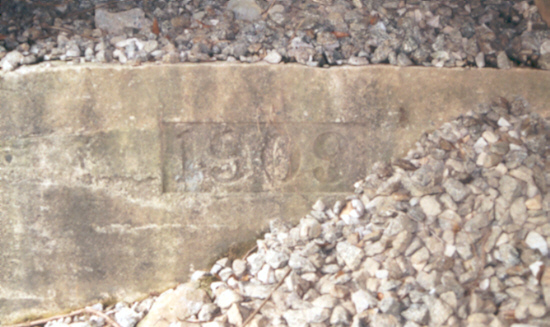 The date 1909 is stamped into the southside concrete approach footing for the Sequatchie Valley Railroad bridge across Battle Creek near South Pittsburg. This photograph was made on April 11, 2005. 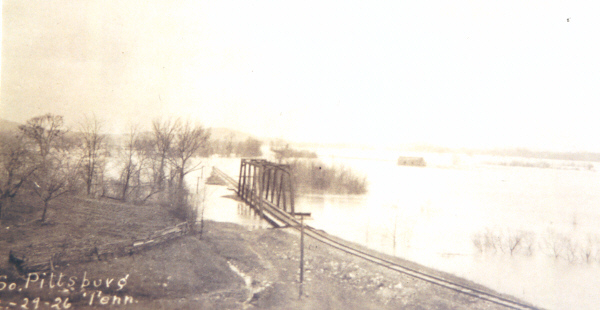 The Sequatchie Valley Railroad branch railroad bridge across Battle Creek near South Pittsburg nearly stands under water in this picture, which was taken on December 29, 1926. 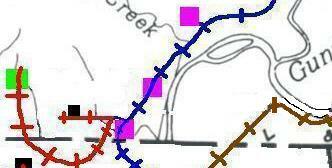 The flood was severe enough to inundate a portion of the tracks farther up.